Some months ago Companies House celebrated its 170th anniversary. It’s an institution that perhaps we take for granted – busily acting as registrar, maintaining data and records for all companies. It is essential for the smooth running of a sophisticated commercial economy. The existence of joint-stock companies in England pre-dates the formation of Companies House by a few hundred years. One of the first recorded in England was the Company of Merchant Adventurers to New Lands[i] which existed to discover new northern trade routes to China and the Spice Islands. Some 24 individuals purchased shares at £25 each[ii]. At this early stage, it was an unusual and fairly complicated procedure; shareholders or stockholders would hope to receive a dividend if the venture proved to be profitable. In 1844, legislation was passed in England making it easier to form joint stock companies. Businesses which were funded by a number of investors would share the risk and ownership. Initially shareholders were personally liable for company debts. The modern notion of limited liability was created in 1855 to encourage investment. The concept of limited liability was initially met with a degree of public distain and mistrust. This resulted in the fairly common practice of issuing partly paid shares which meant shareholders could be called upon for the balance of the share price if needed. [iii] Over time the idea caught on enabling huge companies to form and expand by attracting investors. Some of the earliest companies to register at Companies House which are still in existence include Ashford Cattle Market Company Limited, The Cupar Corn Exchange Company Limited and The Rye Cattle Market Company Limited. [iv] It is a notable that they have something in common in that they all share an agricultural background. Additionally, they are markets and the initial shareholders would have had a common interest in having a vibrant market at which to trade their produce and goods. So it is a great compliment to the management of any business which can boast this sort of longevity. To have survived world wars, changes in governments, legislation and market conditions – not to mention huge social and technological developments. In many companies, the shareholders and directors are one and the same. Whilst in theory they have the protection of limited liability as far as their shareholding is concerned, they can incur personal liability. For example if they sign a guarantee to cover a lease entered by the company or bank borrowing. In the event of the company defaulting, the guarantor would have to meet this liability. “Not following the rules” can also result in personal liability. Being a company director brings with it not just rewards but also responsibilities. As a result, failure to fulfil those duties can be costly. “Wrongful trading” is the act of trading a company knowing it is insolvent and when there was no reasonable prospect of avoiding insolvent liquidation. It is something that may result in a director being made liable for company debts. Across the UK, Companies House has some 3.5 million company records and over 40,000 of new companies are formed every month. Sadly, as reported in the Telegraph according to British commercial insurer RSA, more than 50% of businesses fail within 5 years so a significant number of companies are dissolved each month. [v] These often follow insolvency procedures which end in company liquidation. If you run a fledgling company with cash flow problems, your best chance of weathering the storm is to take specialist advice without delay. Your company doesn’t have to be amongst the dissolved statistics mentioned above; it may benefit from refinance or possibly a Company Voluntary Arrangement. 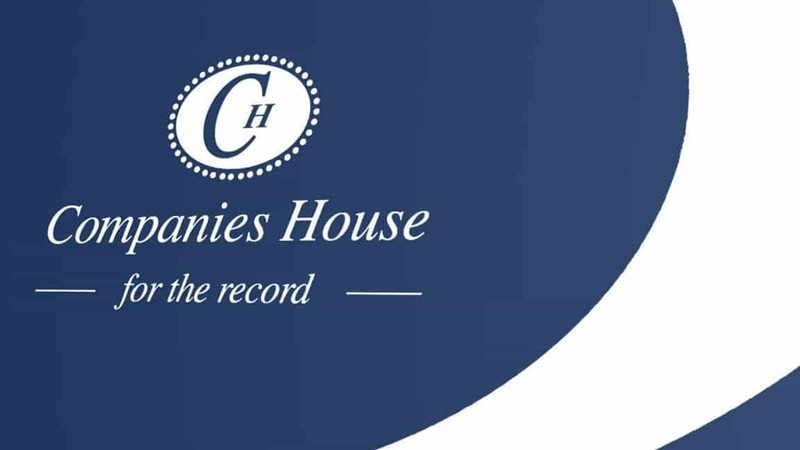 So, congratulations to Companies House for surviving for so long by adapting to change – moving from quill pen and copperplate handwriting to digital technology. There is every likelihood that it will still be around in another 170 years in some shape or form.